Beakers, flasks, tongs, bunsen burners, test tubes, and clamps. All things that you can find in a chemistry class, or a mad scientist’s laboratory! And what’s more Halloween-ish than bubbling beakers and crazy concoctions? Not much if you do them right! 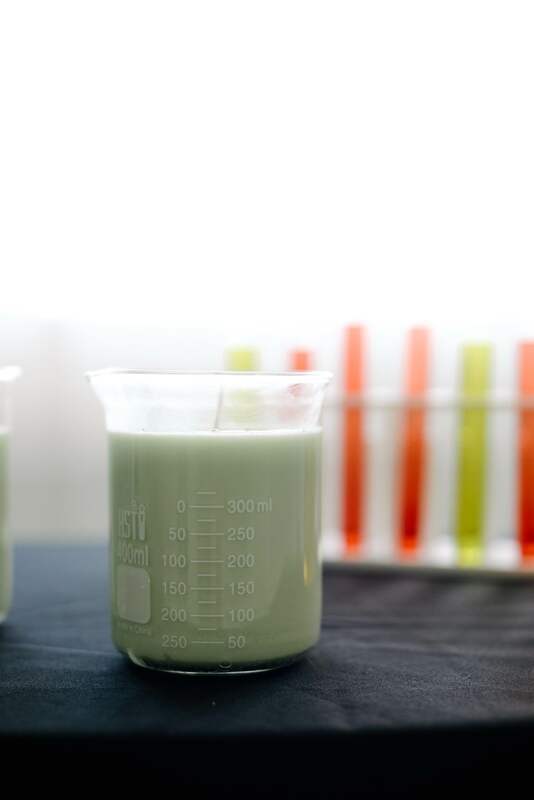 If you plan on crafting the perfect laboratory for your halloween event or just plan to up your halloween home decorating game, today’s DIY is for you! 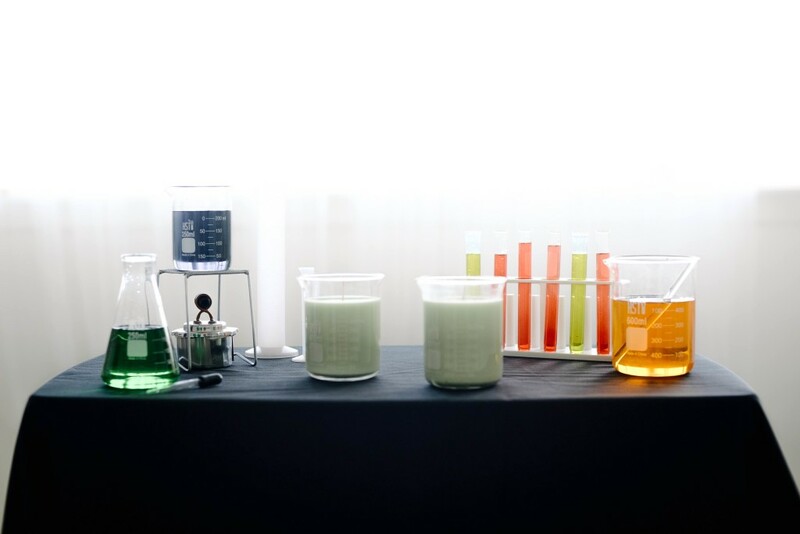 I’m sharing an easy tutorial for these awesome DIY beaker candles!